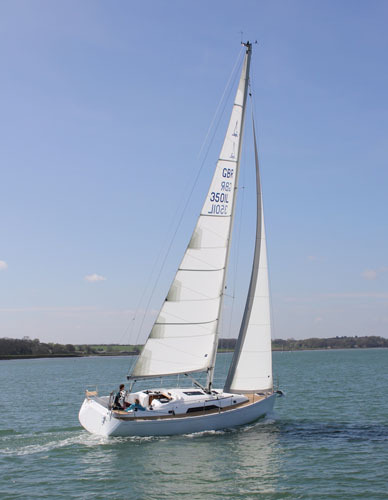 If you take sailing seriously, you won't want to miss seeing the TAG 60. 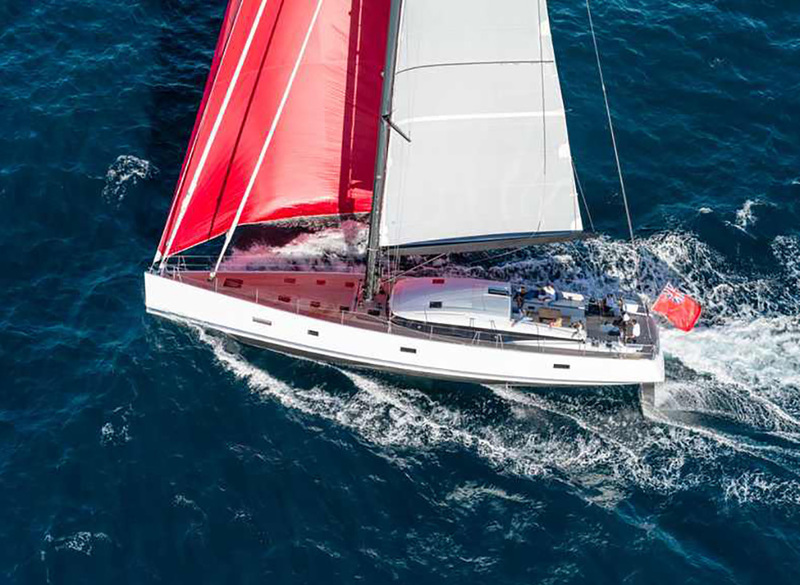 The TAG 60 is a sailing boat that's designed for serious sailors, who want a luxury cruising catamaran that comes along with with high-tech racing features like a high aspect ratio mainsail, carbon wing rig, and high aspect dagger-boards. 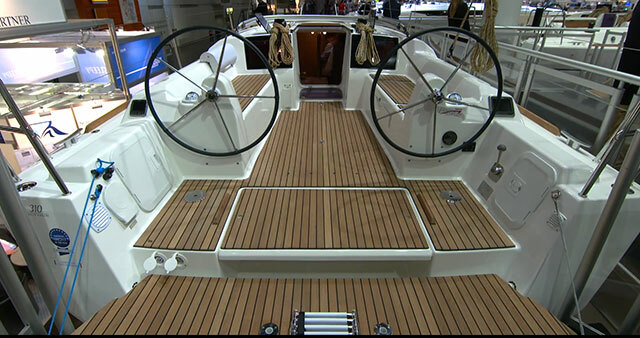 Our reviewer James Nolan came across it at the Cannes Boat Show, where it stood out even among the crowd of high-dollar luxury yachts and sailing boats. As James discovered, even the boat's construction reflects race-boat thinking. It's all carbon, and is engineered to handle extreme loads. In fact, safety gets an extra nod with sensors in the rigging which sense when loads become too extreme, and slack off the sails. The builder likens it to the suspension system on an advanced sports car, which can be dialed in to best accommodate the driver. 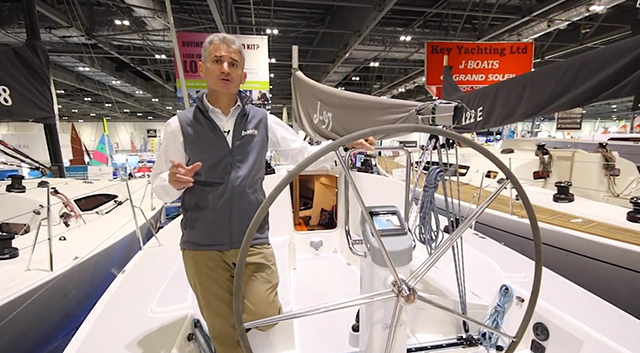 Watch the video to learn more, and you can also read sailing expert Zuzana Prochazka's review of the TAG 60 on Boats.com. 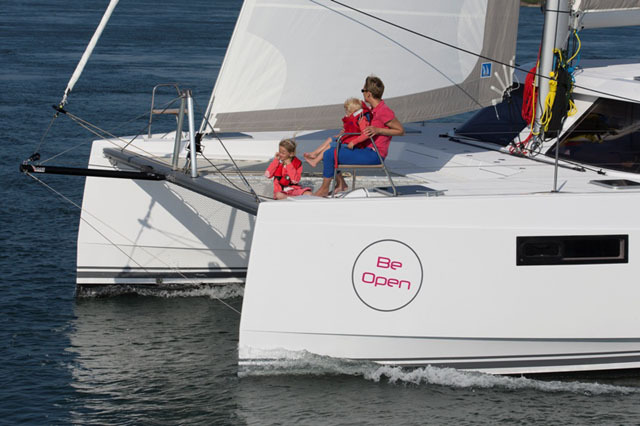 For another video look, watch Tag 60 Catamaran: Adding velocity back to the equation on YachtWorld.